I am proud that my picture “Timeless” won the second place in the “Landscape” category of the “10 Years Nationalpark Gesäuse” photo contest. This is my picture that won the second place in the Landscape category of the “10 Years Nationalpark Gesäuse” photo competition. The picture was taken in August 2011, during one of the Nationalpark workshops. It is a four minute exposure using a 10-stop ND filter and was later converted to B&W using Nik Silver Efex Pro. You can find it on my Portfolio page. 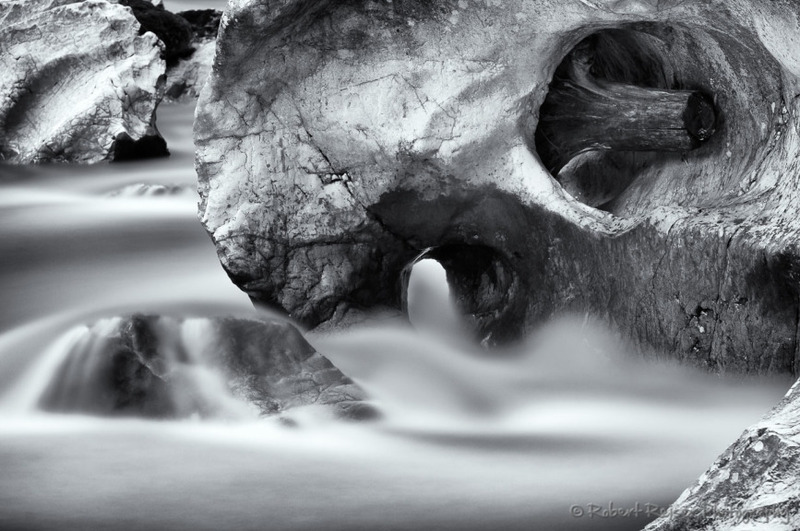 Robert is an enthusiast amateur photographer from Austria with a preference for black & white and infrared photography. He is an active member of the Austrian Association of Wildlife and Nature Photography (VTNÖ). In his spare time, he likes to take pictures and write about various photographic topics. More about Robert. I am proud to report that my picture “Gesäuseeingang” won the “Landscape” category of the “10 Years Nationalpark Gesäuse” photography competition. I am proud that my picture “Yellow Warbler” was selected as “Highlight” in the “Golden Light” category of the VTNÖ competition 2014. I am proud that my picture ‘Lost in Space’ was selected as ‘Highlight’ in the ‘Composition and Form’ category of the VTNÖ competition 2017.